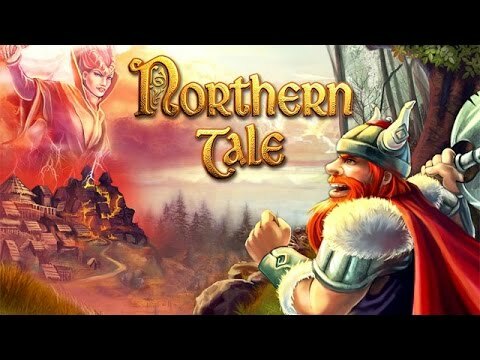 Defeat the wicked witch and restore balance to the Viking kingdom. The story of Northern Tale begins in the lands of the mighty Viking king Ragnar. He returns home to find his kingdom cursed and his sorceress-daughters stolen by the wicked witch. Ragnar and his loyal companions embark on a journey to save his family and cleanse his kingdom of evil. Together they will face countless dangers, and only with your wisdom, magic and might can you restore balance to the kingdom.